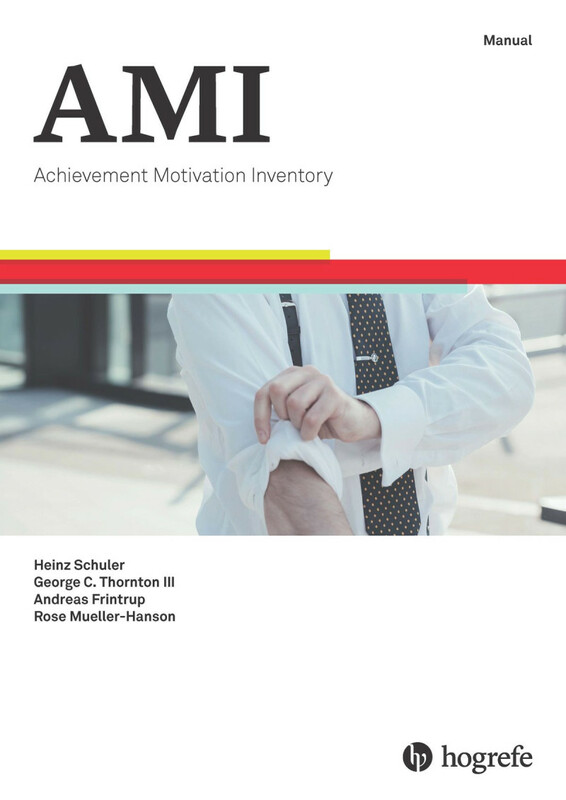 The AMI assesses factors relevant to vocational and professional success. It is based on the premise that performance motivation results from the way broad components of personality are directed towards performance. 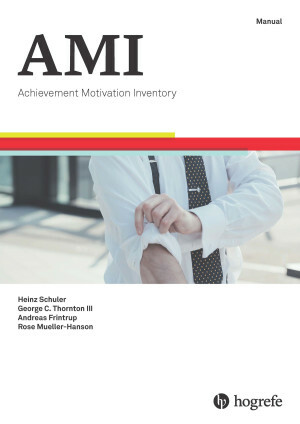 It's inclusion of a range of dimensions that are relevant to success at work but which are not conventionally regarded as being part of performance motivation, make the AMI well-suited for vocational selection, development, and career counseling. English, German, Swedish and Norwegian. Willingness to expend extra effort to avoid failure. Drive to win and be better and faster than others. Belief in capacity to achieve even difficult goals stemming from a belief in own knowledge, skills and abilities. Tendency to exercise power over others, to take initiative and to control over activities. Thirst for knowledge and striving to learn new things, even in the absence of external reward. Capacity to maintain a high level of activity, usually work related, for long periods with little rest. Degree of absence of a fear of failing at difficult tasks. Willingness to accept changes and enjoyment of challenging new tasks. Capacity to maintain long periods of concentration without being distracted; likelihood of becoming lost to the outside world and absorbed in a task. Tendency to set goals and make long term plans for achieving these. Preference for making own decisions and working at own pace and tendency to take responsibility for one's own actions. Attribution of own success to own actions and efforts rather than to situational variables or luck. Tenacity and energy given to task completion. Tendency to seek out challenging rather than easy tasks and desire to seek greater challenges once earlier ones have been met. Enjoyment and satisfaction derived from achievement, from doing one's best and from improving on performance. Capacity to delay gratification and to organise oneself and one's work. The desire to attain high status in one's personal life and to progress professionally. Each scale has ten items. The items are, for the most part, couched in a work context. Dimension specific scores are derived, as well as an overall score. Reliability (Cronbach's alpha) for the total score is a = .96 and ranges from a = .66 to a = .83 for single scales. Retest reliability is rtt = .94 for the total score and ranges from rtt = .71 to rtt = .89 for individual scales. Norms are available from a total sample of N = 2,178 (N = 335 US students; N = 410 US working adults; N = 1,267 German students; and N = 166 German working adults). Additional norms for the German original are available.